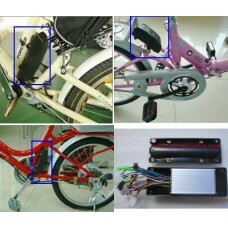 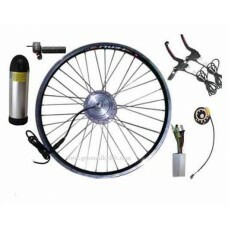 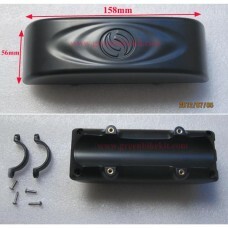 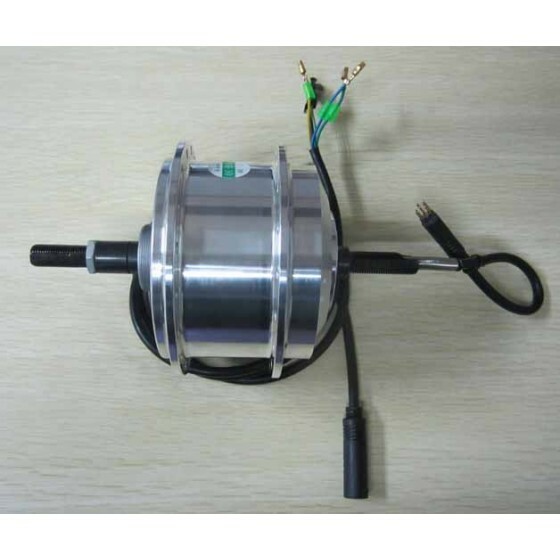 GBK-100F 24V250~350W hub motor, front engine, suitable for 16"~28"/700c wheel; high speed, light weight for carry. 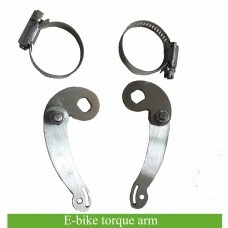 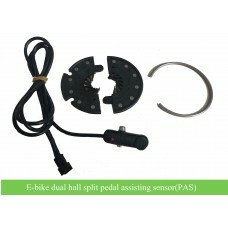 Sensor and sensorless compatible; Disc brake and v-brake are the same fork size. 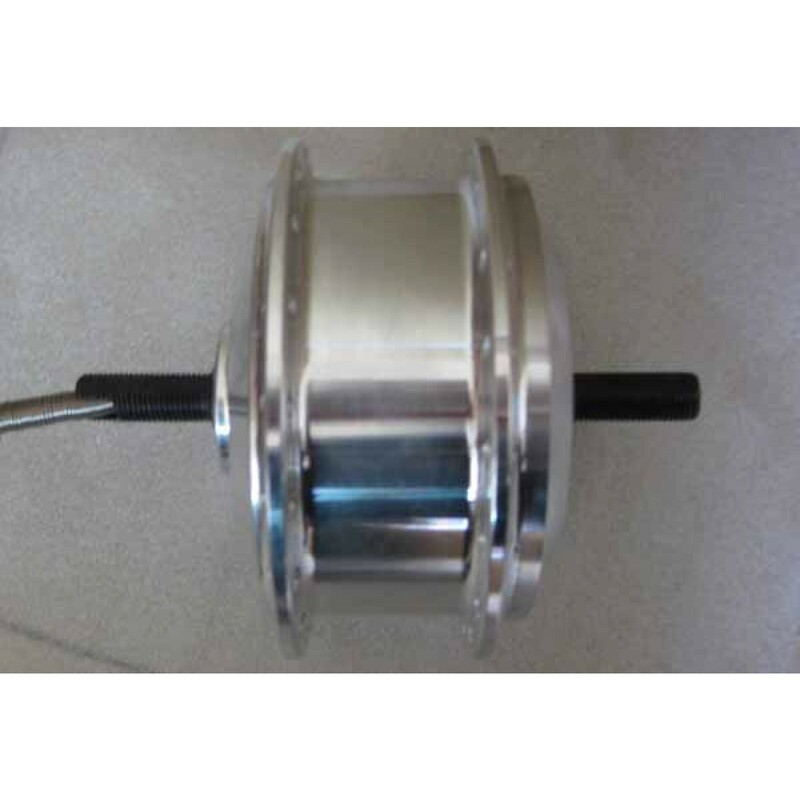 Note: 328RPM is suitable for 16"~22" wheel; while 201 RPM is suitable for 24"~28"; the higher RPM you choose, the faster speed the motor become, while the torque would be weaker; the smaller RPM you choose, the lower speed the motor would be, whereas the torque would become stronger. 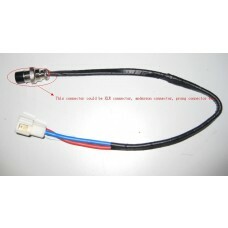 Review "GBK-100F 24V250~350W hub motor/front engine"